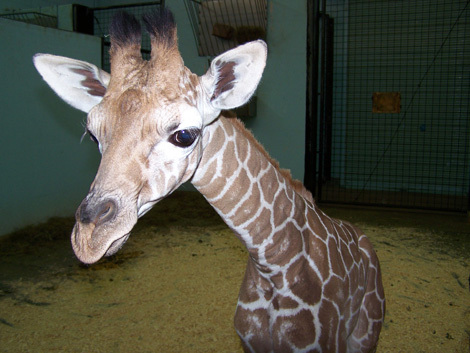 … I would be SO PSYCHED to know that a baby giraffe had been named after ME! This is a lot cooler than the line of dolls a toy company created (and had to discontinue) called Sasha and Malia. Funny thing is – the company said the dolls were not intended to depict the Obama girls. Really? Wow, that’s some coincidence. But a baby giraffe with my name – now that would ROCK!